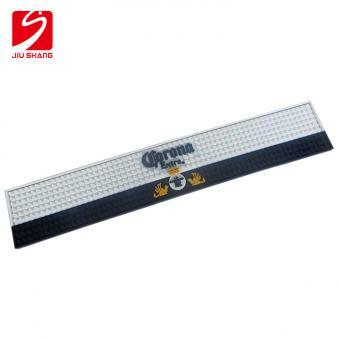 Rectangle Transparent Glowing PVC Bar Runner can be made of common glowing light color as green, blue, azure, or special glowing light color as purple, red, yellow, white. 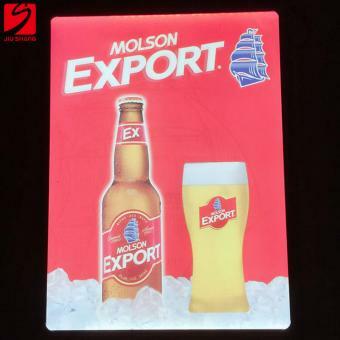 Advertising Rectangle Rechargeable Light Board is made up of aluminum frame and acrylic board. 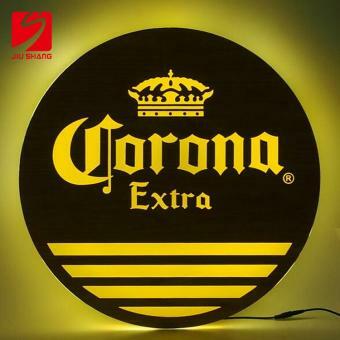 LED Light Board can be hanged on the wall for advertising application. 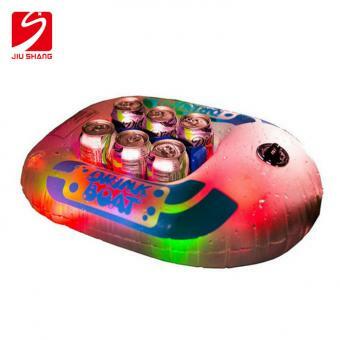 With waterproof, durable and rechargeable features, it can be hanging outdoor or indoor. 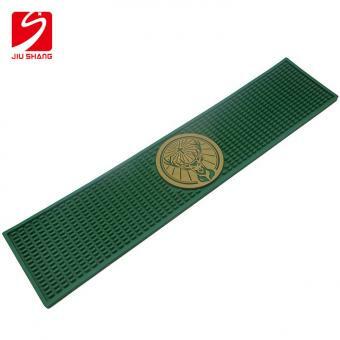 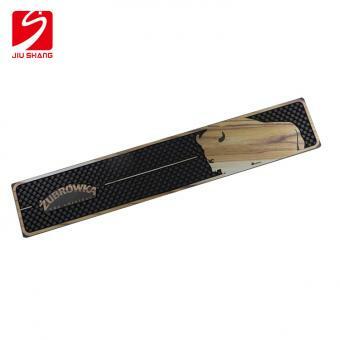 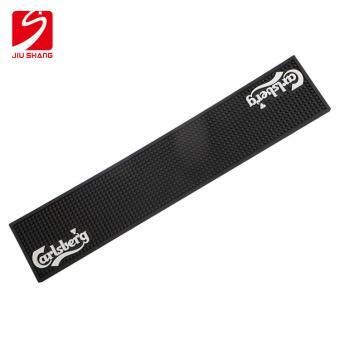 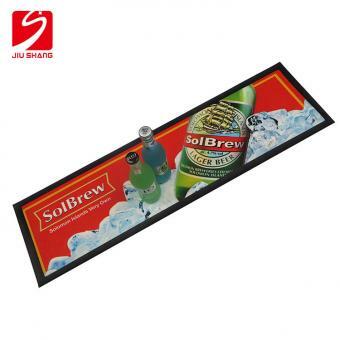 Rubber bar service mat, welcome your own logo design and different sizes, the receptacle ends provide the drainage for spilled beverages, which will help keep liquid off the counter,bar top,or floor, ultimately making clean up a breeze. 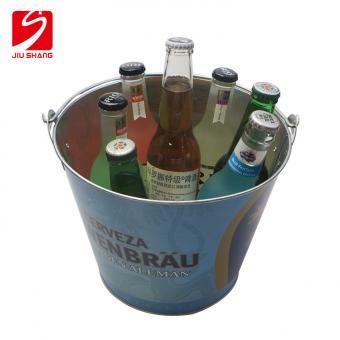 This durable PS plastic ice bucket keeps bottles,test tubes,and temperature sensitive samples cool for hours. 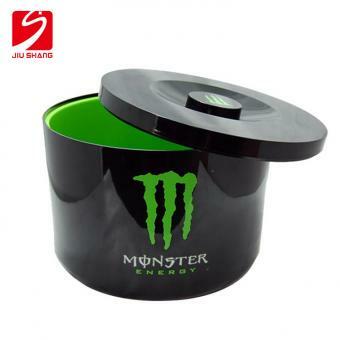 Knob in the certer of lid allows easy removal and convenient stacking fo buckets for storage. 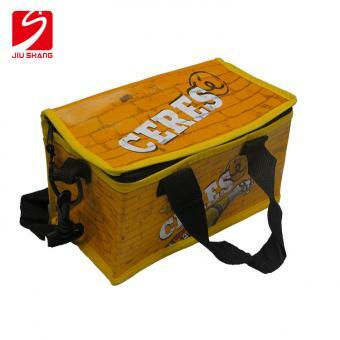 The reusable cooler bag with high-density closed-cell foam to provide superior insulation during storage and transport. 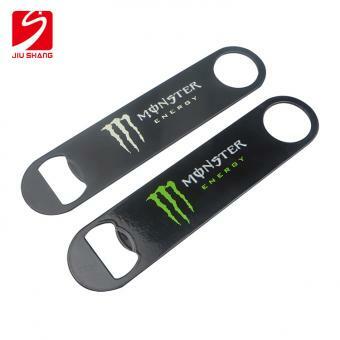 Equipped with super-strong twill wraparound handles and heavy-duty, corrosion-resistant zippers. 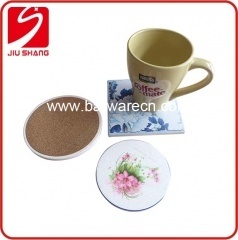 Printed ceramic coasters bottoms are fully covered in cork to protect the coaster and your furniture. 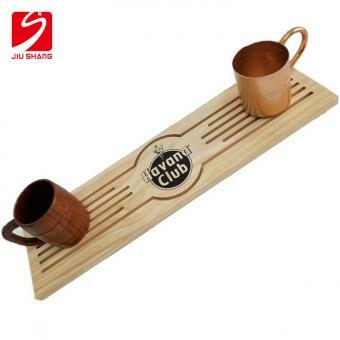 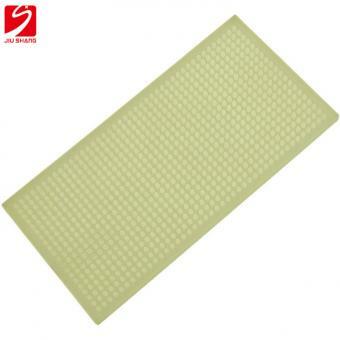 They are sealed for both water resistance and can endure heat also decorate your table.